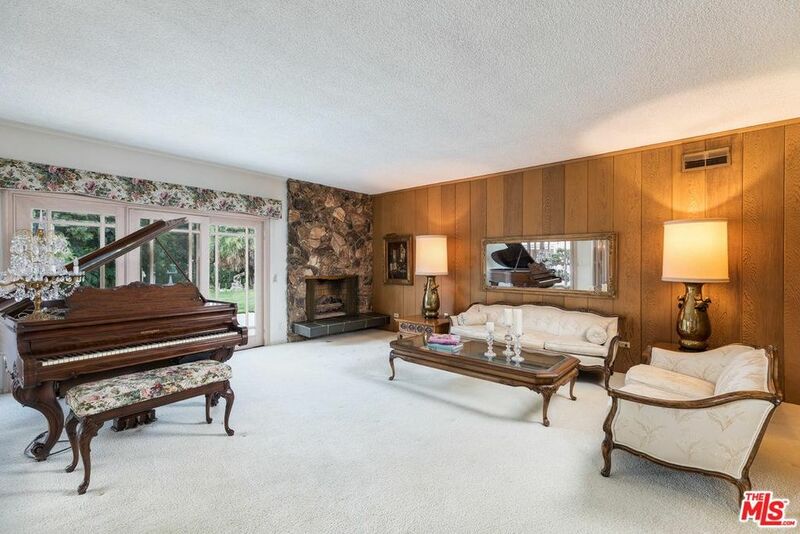 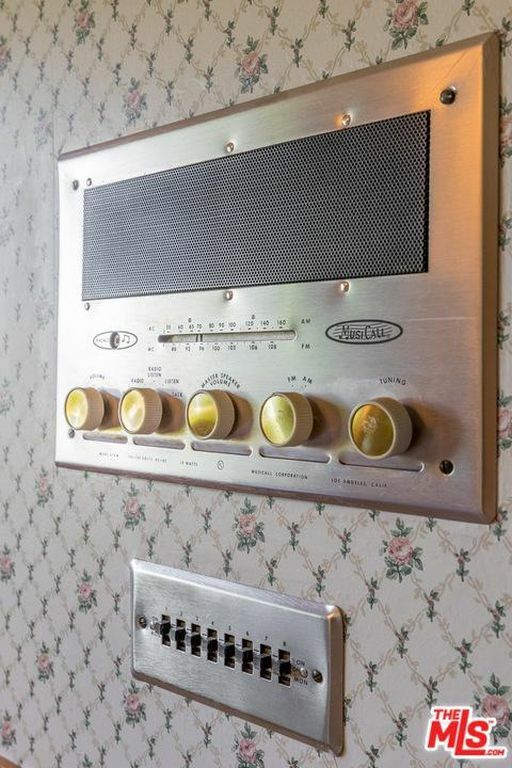 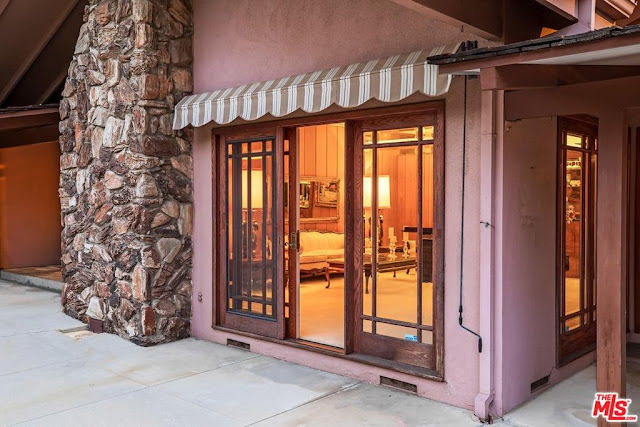 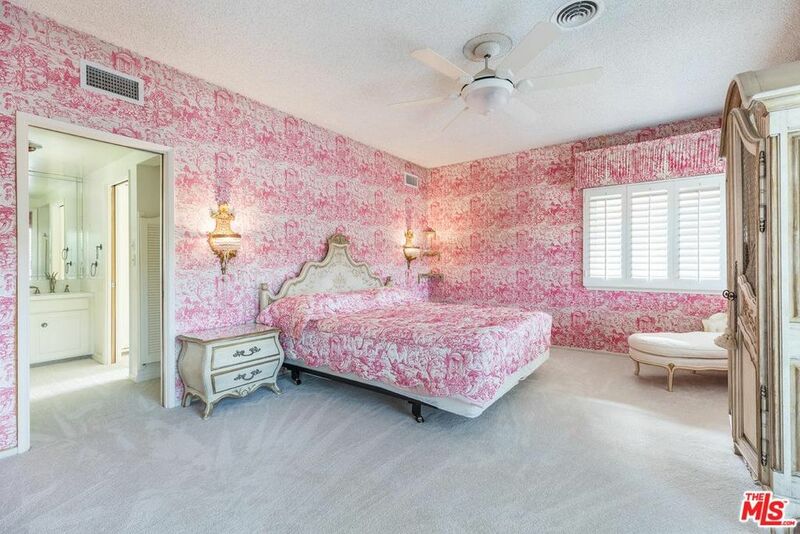 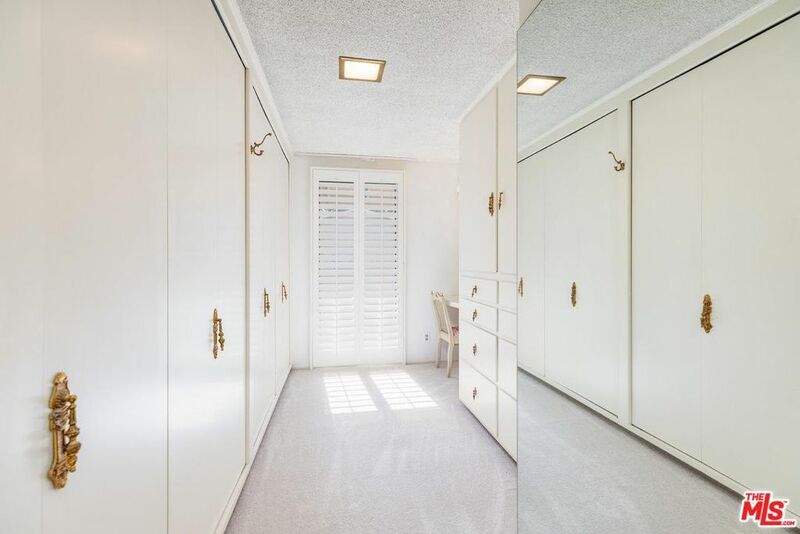 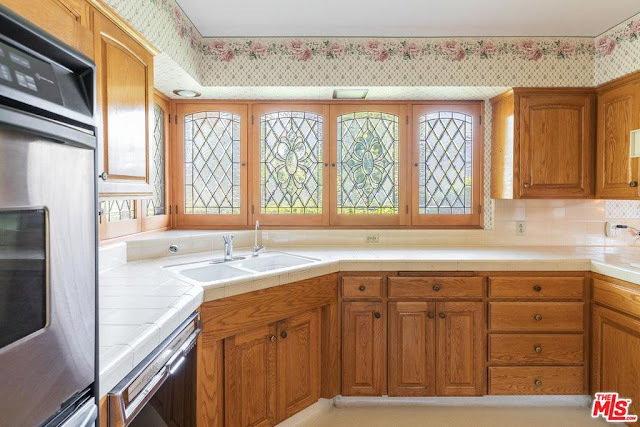 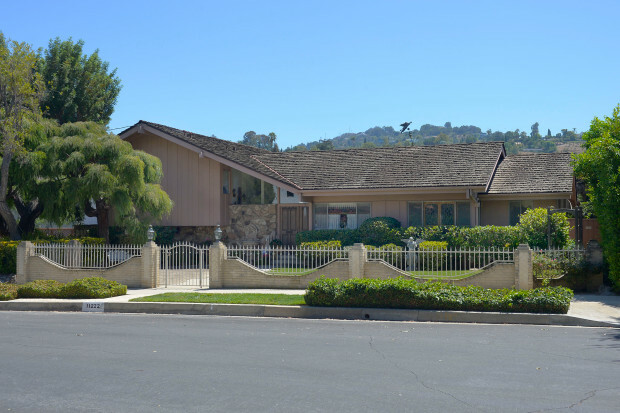 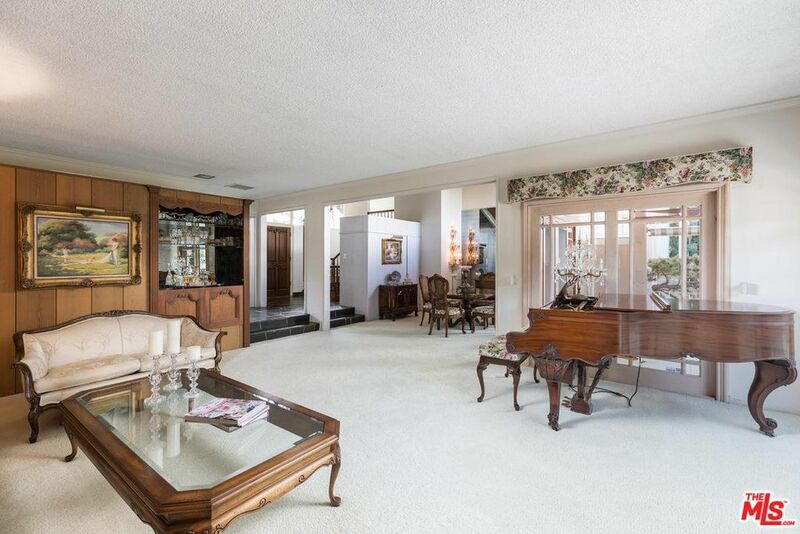 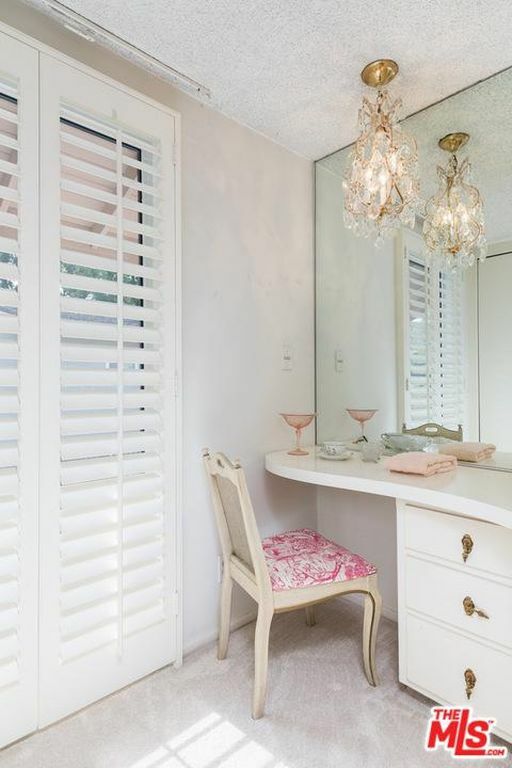 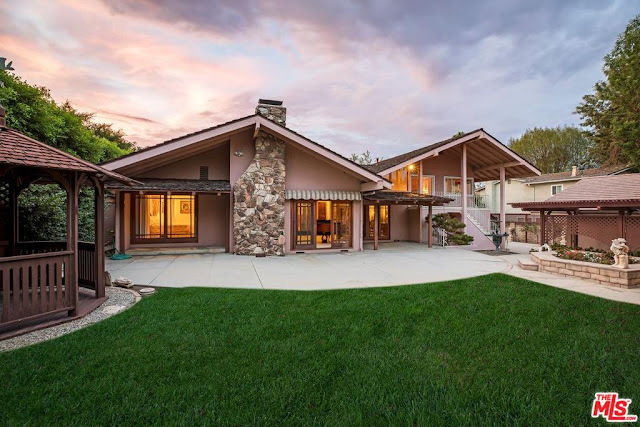 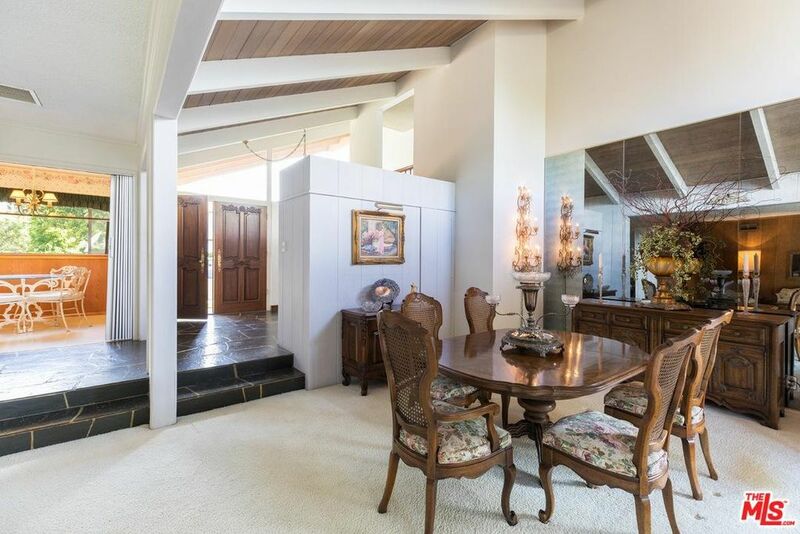 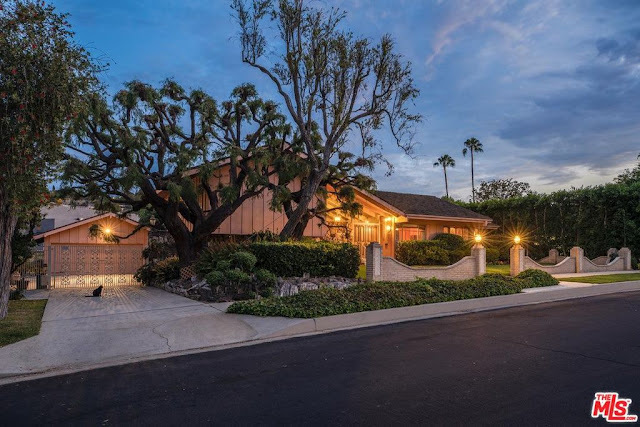 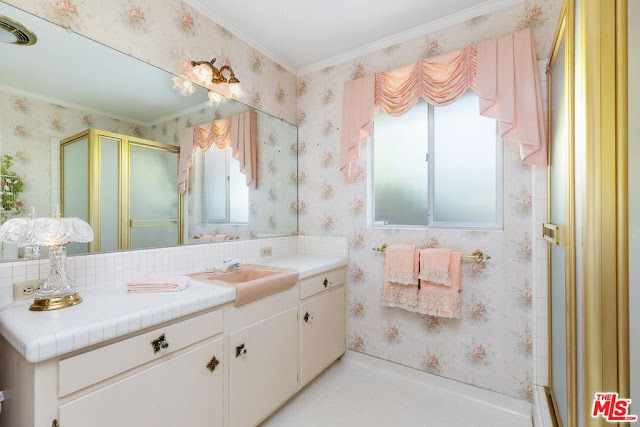 Everyone in Hollywood is talking about the home that served as the exterior of TV’s "Brady Bunch" and for good reason...for the first time in 45 years...it's for sale. 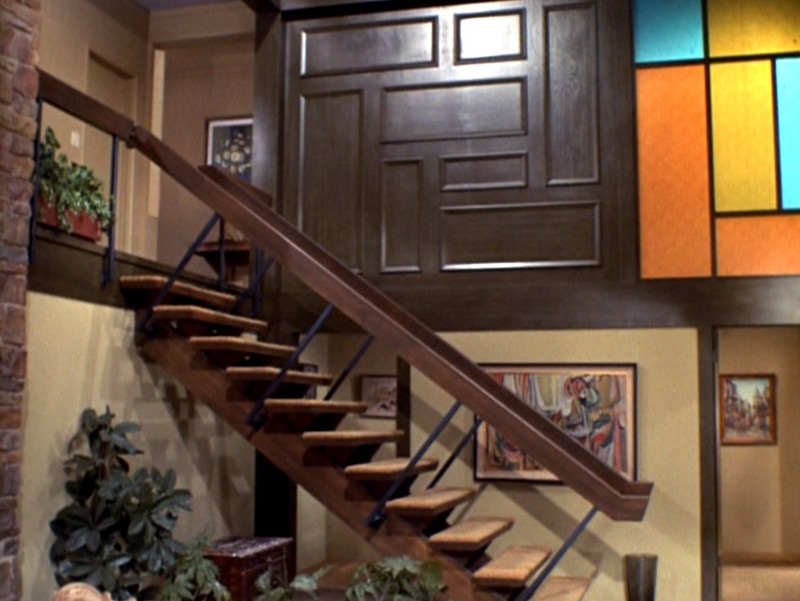 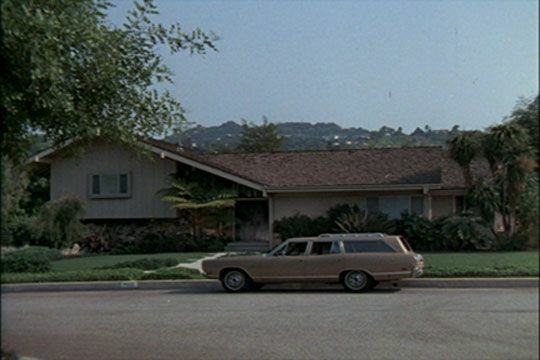 I actually have a friend, and this is NO JOKE, that is so in love with the "Brady Bunch" that he, from time to time, goes to this house, usually at 4am and sits on the front steps, pretending that Mike and Carol are upstairs. 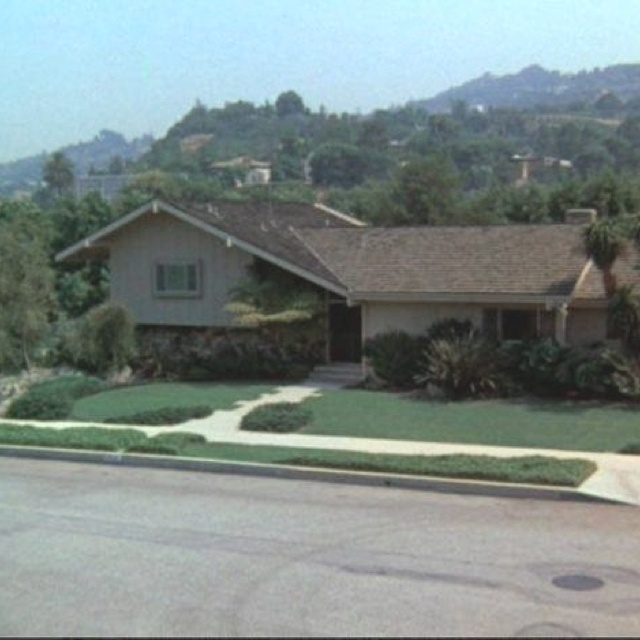 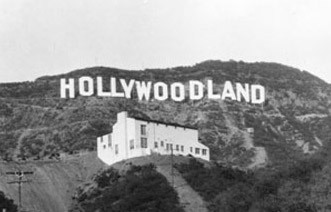 Wow...to be able to buy an iconic home from one of the most beloved sitcoms of all time...that is why we ❤️ this.